Give your favorite football fan the fuel they need to cheer on their team with a football food candy gift tin from Blair Candy! 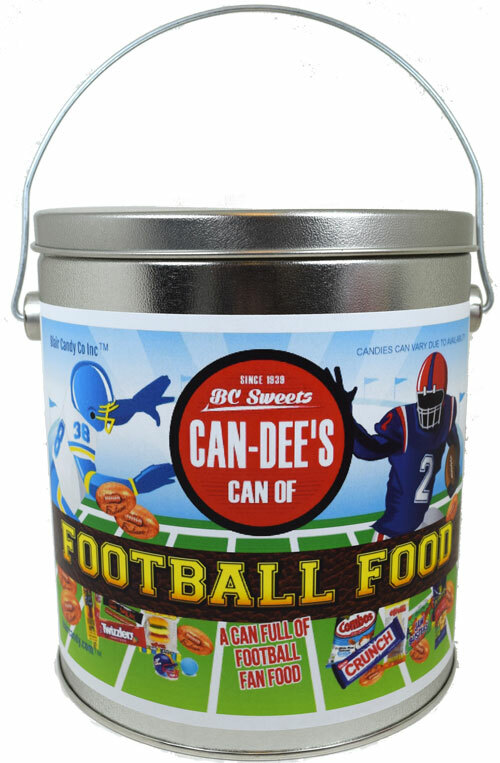 Each fun football themed metal tin is filled with everyone’s favorite treats. 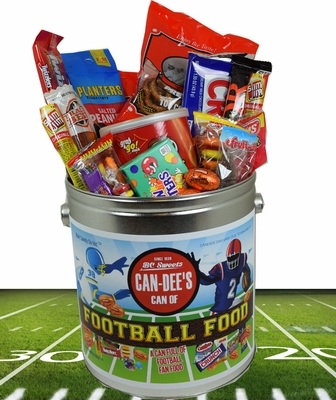 You’ll really touchdown with this football fan candy gift! 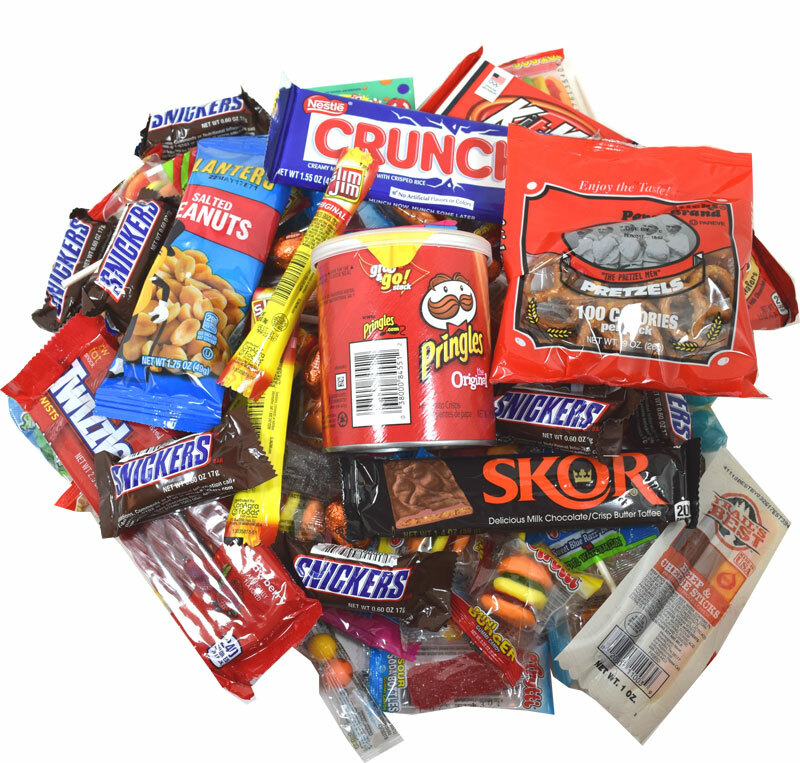 Candy includes chocolate footballs, chips, pretzels, Kit Kats, Planters Peanuts, Nestle Crunch bars, Snickers, Twizzlers, lollipops, Slim Jims, beef snacks, gummy hamburgers, gummy hot dogs, and more! 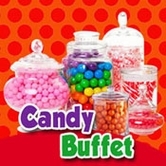 Each tin includes 80 pieces of candy. 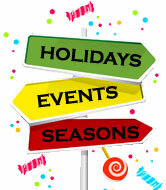 Candy selection is subject to change due to availability.